It is our profound pleasure to announce Sylvan Dread, the long-awaited collection of preternatural fiction from Richard Gavin for release in late June 2016. Three Hands Press readers will be familiar with Richard’s work as co-editor and contributor to our own occult fiction anthology Penumbrae, but also his nonfiction esoteric and occult writings which have appeared in Clavis Journal and Starfire. Most recently, Richard has authored a book on Night Consciousness for Theion Press entitled The Benighted Path: Primeval Gnosis and the Monstrous Soul. This quote is taken from a longer interview with the author that will soon be released in Volume 5 of our official prospectus Auspices. 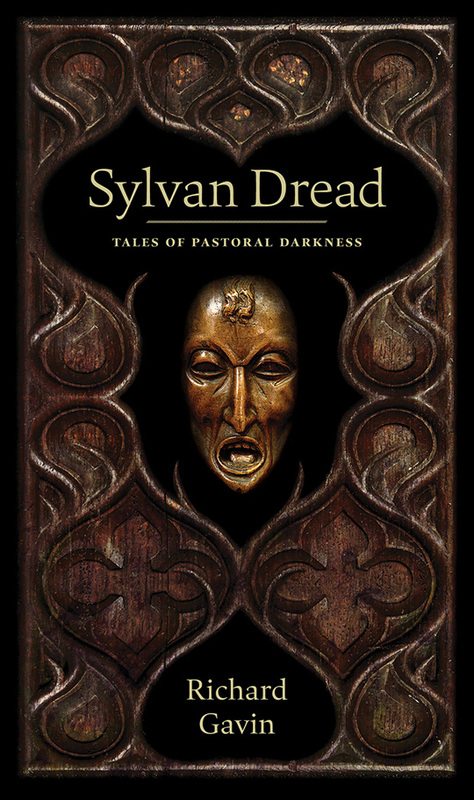 Sylvan Dread adds significant depth and adumbration to the oeuvre of one of the most important authors working in occult fiction today, and can be purchased here.